Today we’re sharing Our Most Anticipated Releases for the First Half of 2019. And they are…. So these are the Our Most Anticipated Releases for the First Half of 2019. Do you have any of these books on your tbr? If not, then what books are you looking forward to releasing the first part of 2019? Lots of good ones. So excited for two can keep a secret. I still haven’t read ash princess yet but plan to before the second book comes out. Jennrenee recently posted…Top Ten Tuesday: Bring it on 2019! Two Can Keep a Secret was excellent! I hope you enjoy it! 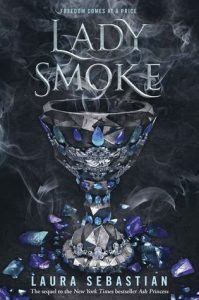 And I’m so excited for Lady Smoke – I hope you also really like Ash Princess! This is a great list! 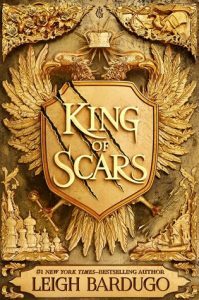 I ‘m so excited for King Of Scars, Call It What you want, Dark Of The West, Soul in Darkness, and Bring Me Their Bones! I’m going to read Ash Princess this month and I really hope I love it. I’m currently reading Two Can Keep A secret and so far, I’m loving it. I LOVED Two Can Keep a Secret. I was worried I built it up too much, but was thrilled to still end up loving it. And I hope you enjoyed Ash Princess! I so love these chocies!!! 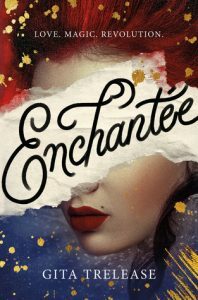 Lady Smoke , Call It What You Want and Two Can Keep a Secret are on my lists as well! 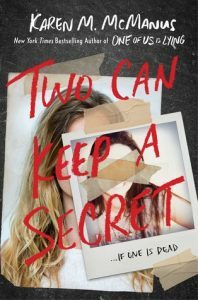 I LOVED Two Can Keep a Secret and was happy to not be let down! And I’m getting very anxious/excited for Lady Smoke! 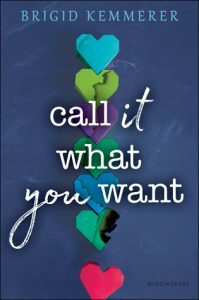 I love the cover for Call It What You Want. It’s beautiful. 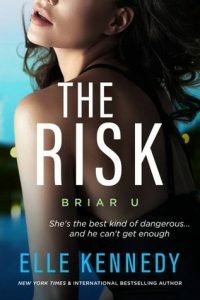 I absolutely love her books and covers, I completely agree! 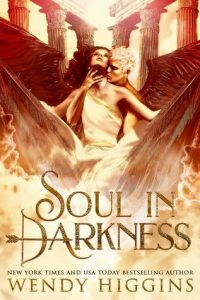 McManus, Kennedy, and Kemmerer have all done well by me in the past, and I am definitely in line to read their new releases. 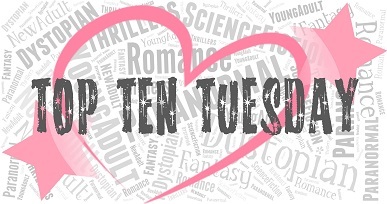 Sam@wlabb recently posted…Top Ten Tuesday: The Anticipation is Killing Me! 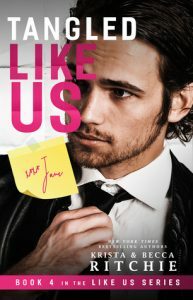 I requested an ARC of Kennedy’s book and am praying I get it haha. I am obsessed with her writing! 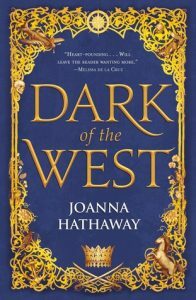 I managed to get ARCs of Dark of the West and Enchantee so I’ll be reading them very soon. Fingers crossed for them!